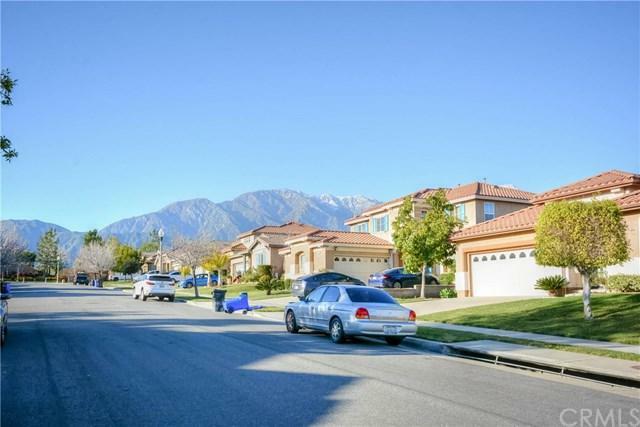 1836 Pinnacle Way, Upland, CA 91784 (#300968857) :: Ascent Real Estate, Inc. 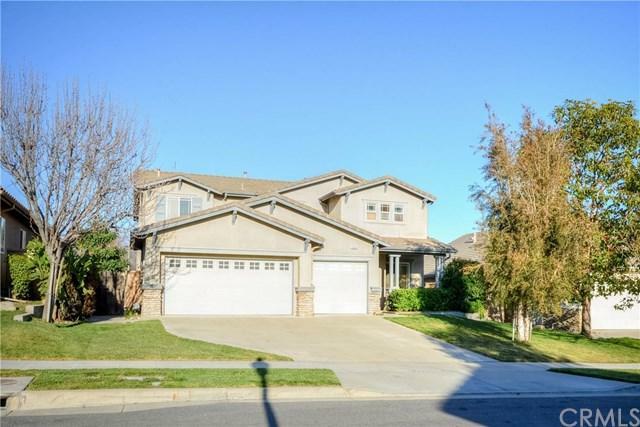 Stunning Upland beauty features 5 bedroom and 2.5 baths. The open floor plan encompasses formal living and formal dining room the moment you enter. Upgraded berber carpeting adorns this lovely home.Bright and airy modern kitchen with center island, recessed lighting opens into the breakfast nook and family room, a great space for entertaining family and friends. One guest bedroom and bath on first floor. The upstairs master suite with dual mirrored vanity wall in closet and it's own private bath. 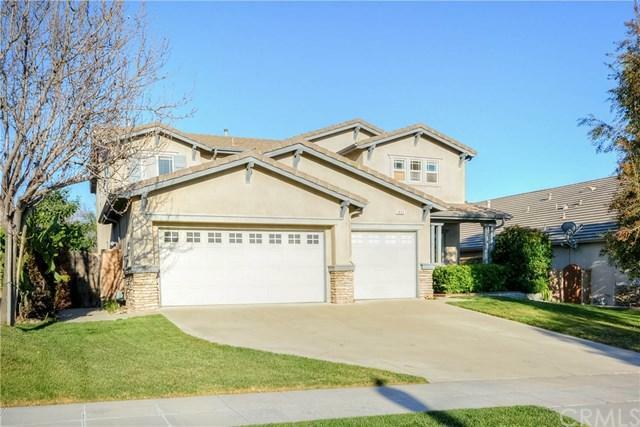 Convenie Stunning Upland beauty features 5 bedroom and 2.5 baths. The open floor plan encompasses formal living and formal dining room the moment you enter. 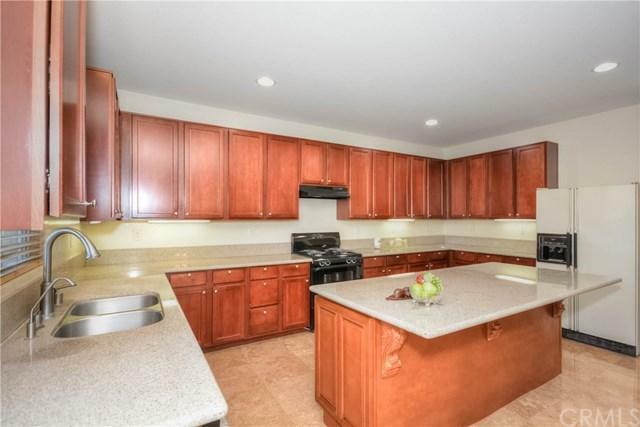 Upgraded berber carpeting adorns this lovely home.Bright and airy modern kitchen with center island, recessed lighting opens into the breakfast nook and family room, a great space for entertaining family and friends. One guest bedroom and bath on first floor. The upstairs master suite with dual mirrored vanity wall in closet and it's own private bath. Convenient inside laundry room. Neighbors are not seen in the backyard. 3 car garage with direct access. Minutes to Colonies Crossroads shopping and eateries. Easy access to 210 FWY.